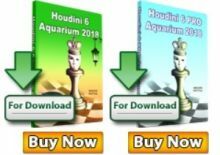 Estonian Grandmaster Kaido Kulaots emerged winner of the 23rd Heart of Finland Open that was held on 8-14th July at Harju building in Jyväskylä, Finland. 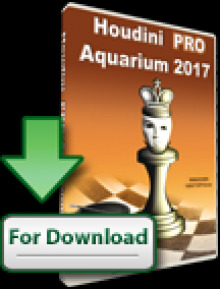 Kulaots, who was the top-seeded player at the start, concluded the event with 7,5 points, half a point ahead of the group of followers. Full standings below. 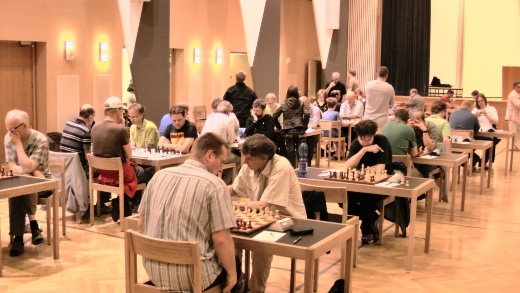 The tournament was a 9-round Swiss open with 144 players from ten federations. 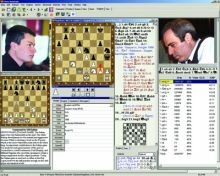 The field also included six Grandmasters and nine International Masters. The total prize fund was 4000 EUR, with 1000 EUR reserved for the winner. Official website.